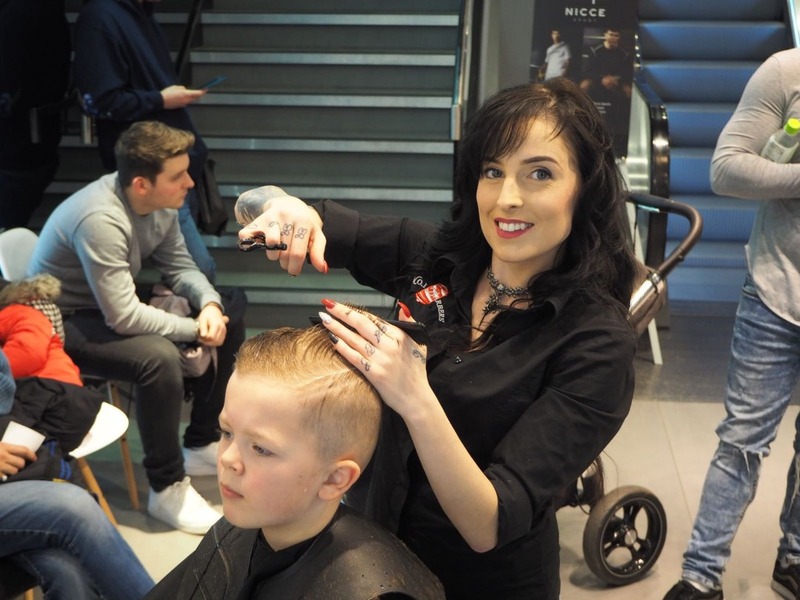 Recently we were asked if we would like to work in partnership with Topman in Milton Keynes intu to host a Pop-Up Barber Shop within their store. The concept was to deliver high quality haircuts, beard trims & professional grooming to shoppers. The event was a huge success with shoppers and even store staff queueing out the door for a No.1 Barbers haircut!